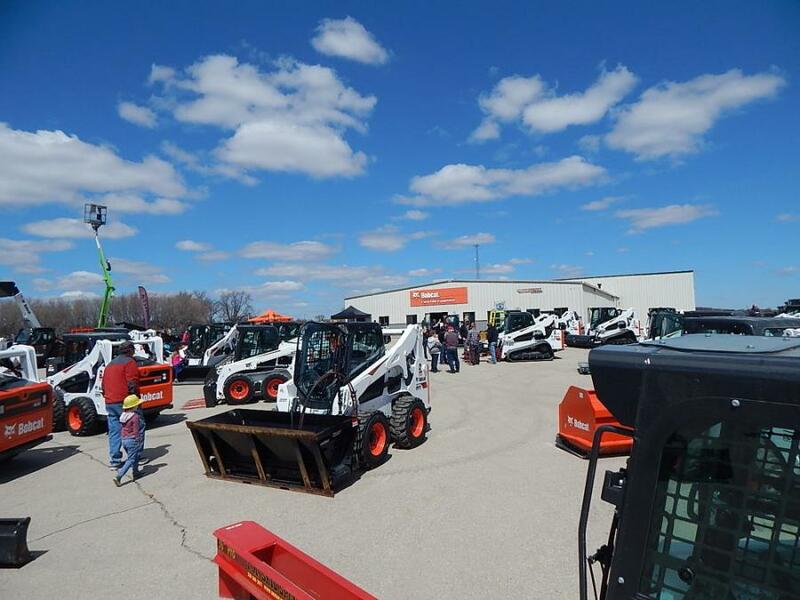 This sunny, breezy April day offers the perfect weather for an open house. 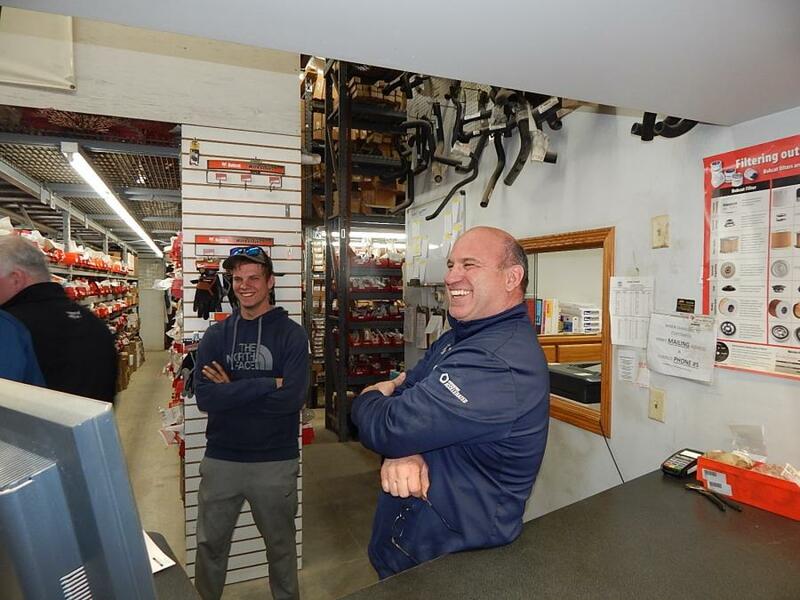 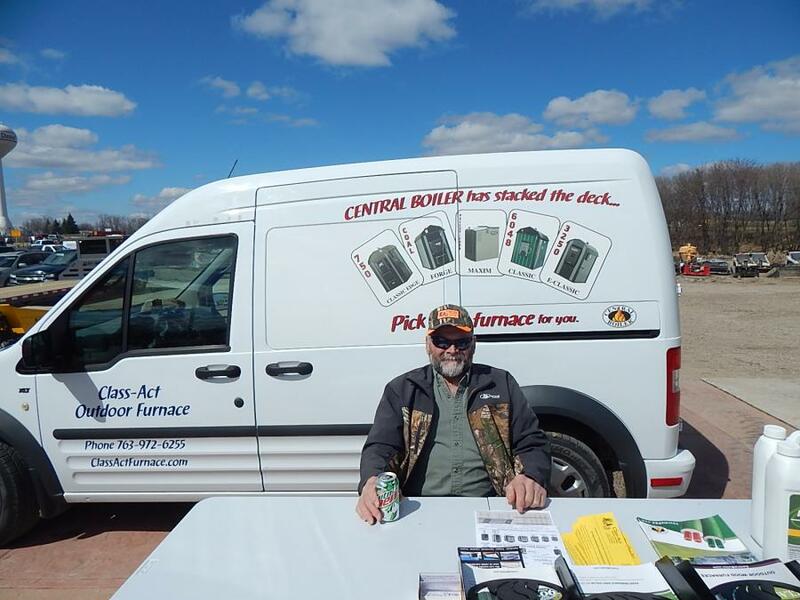 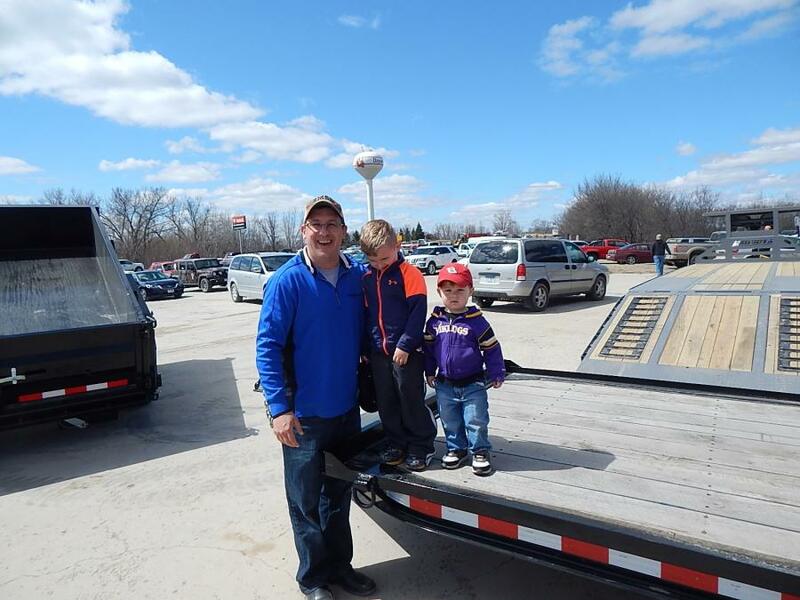 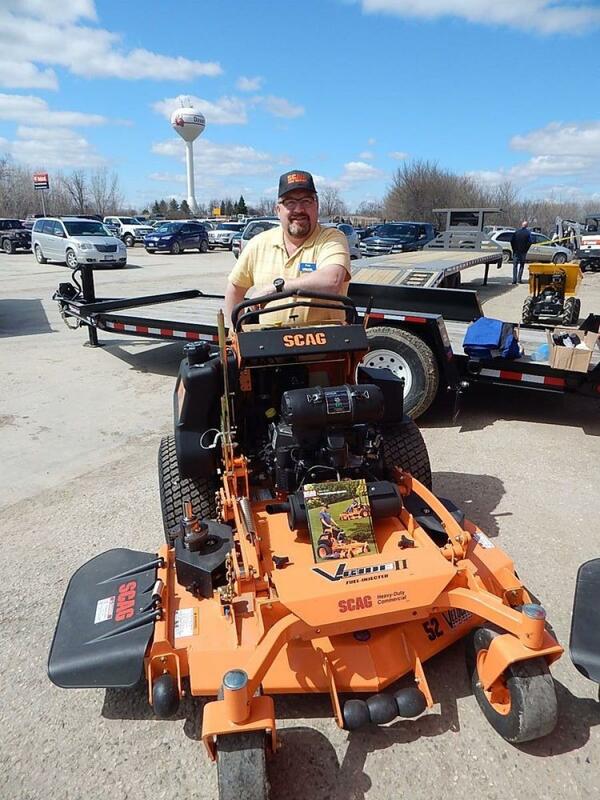 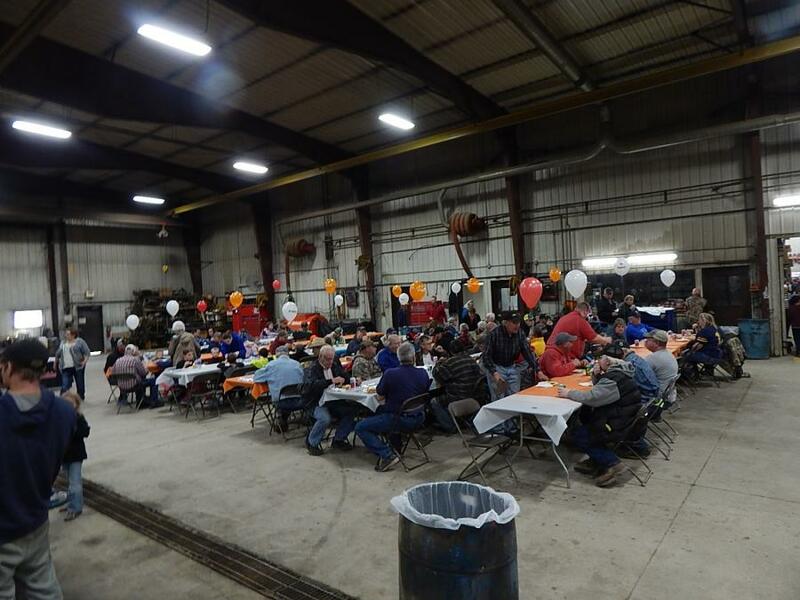 Farm-Rite Equipment in Dassel, Minn., held its annual open house event on April 28, 2018. 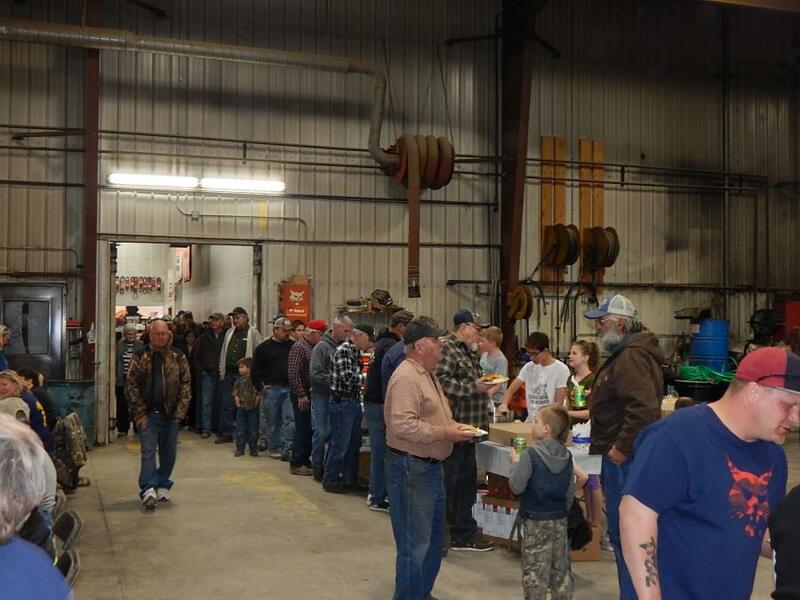 The event hosted more than 500 attendees. 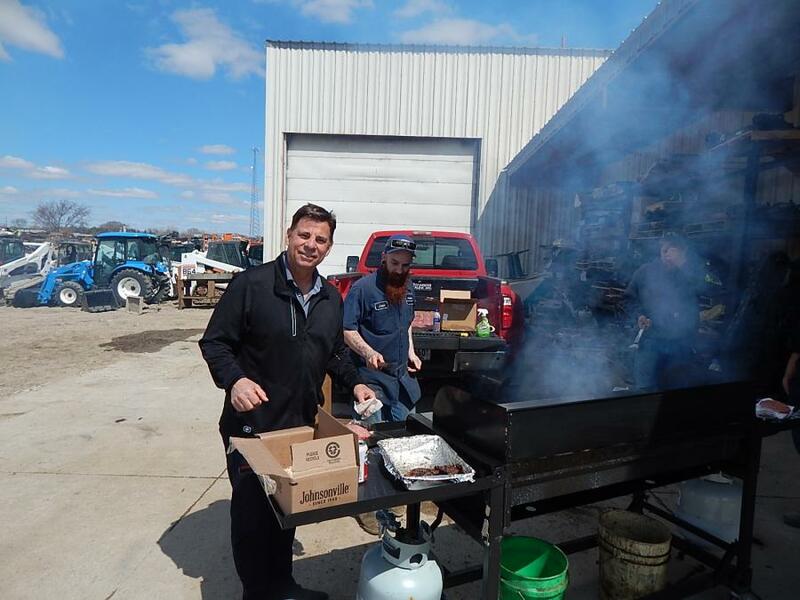 Demo equipment was on-hand for guests to try out, and refreshments, hot dogs, brats and burgers were also offered for lunch. 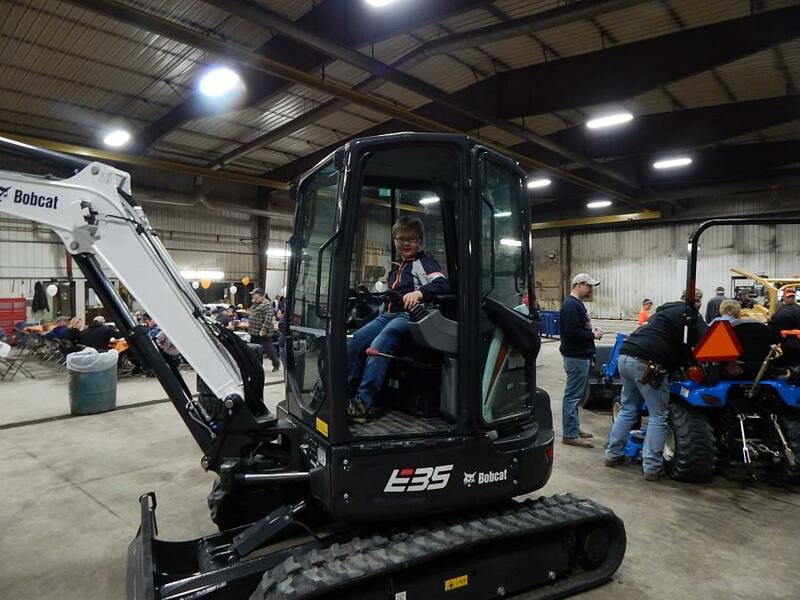 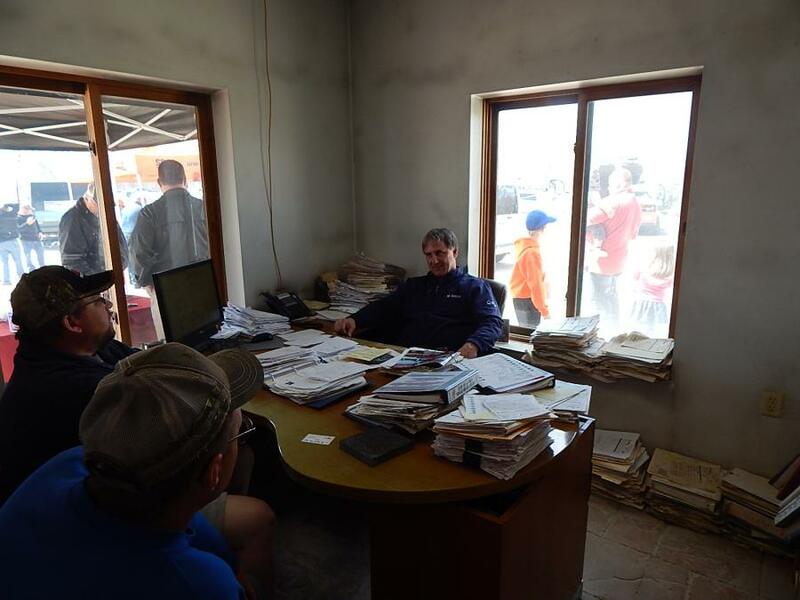 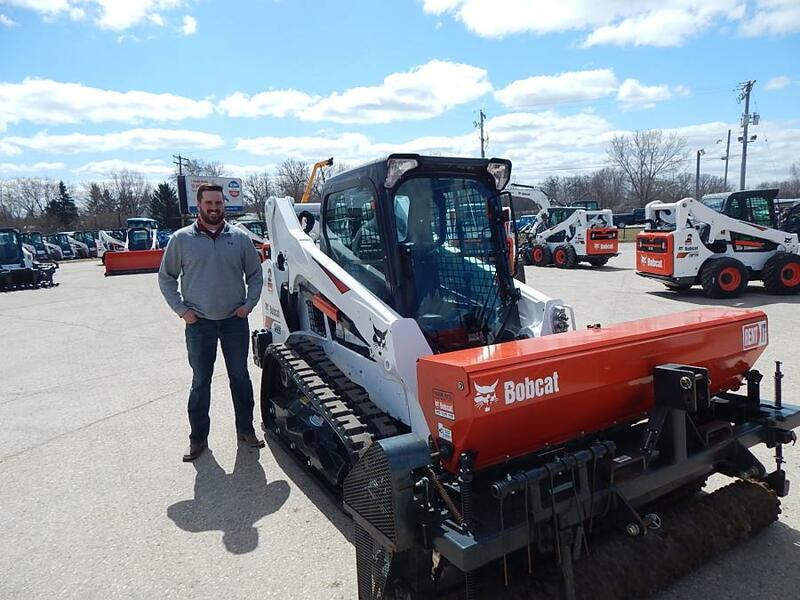 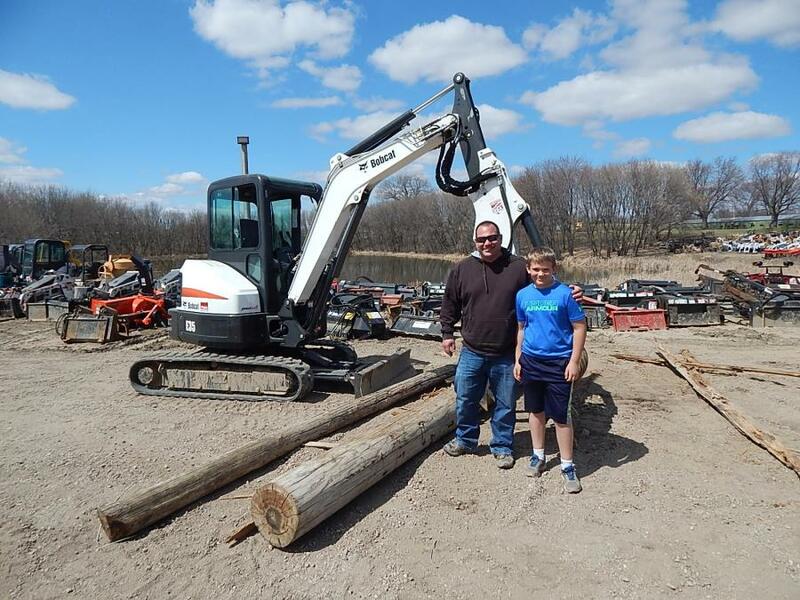 The event's success is representative of the loyal customer base Farm-Rite Equipment has, which has led to its current position as central Minnesota's largest Bobcat dealer.